Boston and Guildford, U.K. – April 24, 2018 – Semafone, a provider of data security and compliance solutions for contact centres, will showcase its flagship Cardprotect solution at CX18, the industry’s premier customer experience event. 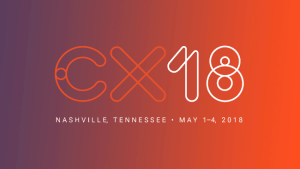 Taking place May 1-4 in Nashville, Tennessee, CX18 is presented by Genesys, the global leader in omnichannel customer experience and contact centre solutions. CX18 brings together the leading minds and technologies responsible for advancing the customer experience industry today. A Gold sponsor and Genesys AppFoundry partner, Semafone will highlight its Cardprotect secure payment solution at Booth 19, demonstrating how its award-winning, patented software combines with the Genesys Customer Experience Platform. This helps businesses simplify compliance with the Payment Card Industry Data Security Standard (PCI DSS), and protect data from fraud and costly data breaches – all while driving a positive customer experience. Semafone’s Cardprotect and Genesys’ Customer Experience Platform have been implemented by global enterprises across industries including telecommunications, travel, insurance, utilities, retail and consumer services. Most recently, Sutter Physician Services (SPS), an affiliate of Sutter Health and a provider of clinical and administrative services, successfully deployed the solutions to improve customer care, descope its contact centres from the PCI DSS and strengthen payment data security. 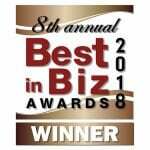 SPS will share its success story in a case study presentation during CX18 at 3 p.m. 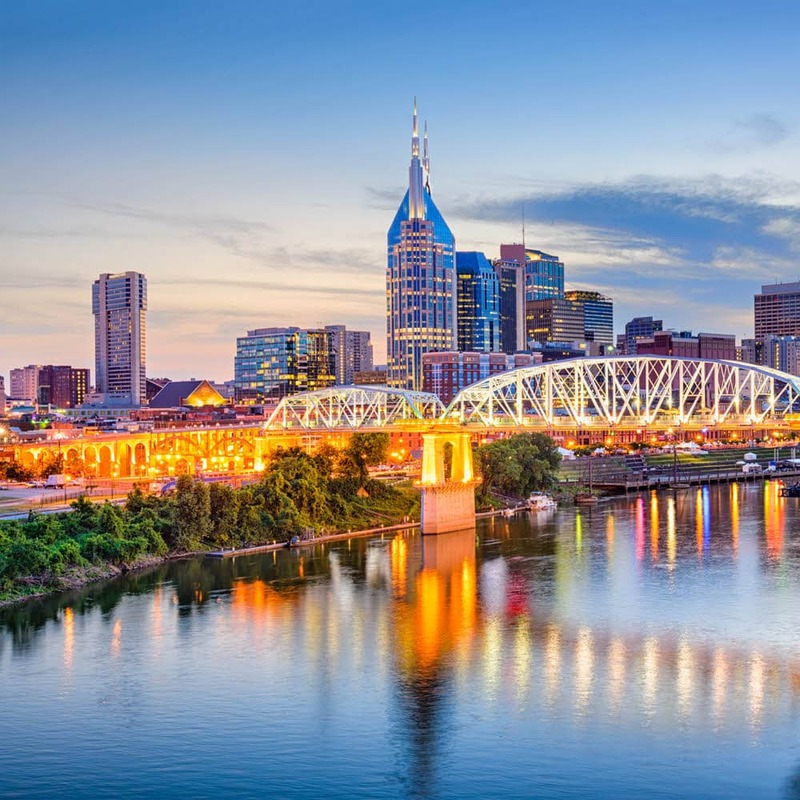 ET on Wednesday, May 2 in room Bayou B.
Semafone’s Cardprotect solution is available on the Genesys AppFoundry, a dedicated customer experience marketplace. The AppFoundry connects businesses to the industry’s highest caliber of cloud and on-premises customer experience solutions in one comprehensive marketplace. To learn more about the specific features and benefits of Semafone’s integration, visit the AppFoundry listing here. CX18 is the annual conference that gathers together the strongest ecosystem of solutions, customers, partners and technology pushing the boundaries and future of CX to provide the human touch in a digital world. Attendees will explore topics such as digital transformation, cloud customer experiences, customer journey management, hyper-personalisation, predictive analytics, virtual reality and more. Join the conversation on social media at #CX18.